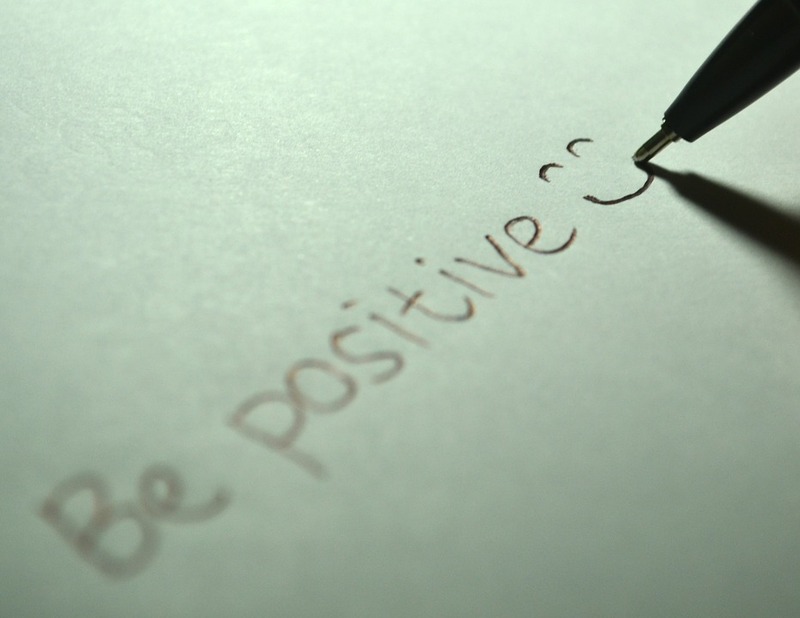 Positive attitudes should possess in your daily life can make you even younger. Why? — Because it brings you good vibes and good luck especially when you’re always smiling. Seeing this style really made me curious, so one day I went up to Michael and asked him, “I don’t get it! You can’t be a positive person all of the time. How do you do it?” Michael replied, “Each morning I wake up and say to myself, you have two choices today. You can choose to be in a good mood… or you can choose to be in a bad mood. I choose to be in a good mood. Each time something bad happens, I can choose to be a victim… or I can choose to learn from it. I choose to learn from it. Every time someone comes to me complaining, I can choose to accept their complaining… or I can point out the positive side of life. I choose the positive side of life. Several years later, I heard that Michael was involved in a serious accident, falling some 60 feet from a communications tower. After 18 hours of surgery and weeks of intensive care, Michael was released from the hospital with rods placed in his back. I saw Michael about six months after the accident. When I asked him how he was, he replied. “If I were any better, I’d be twins. Wanna see my scars?” I declined to see his wounds, but I did ask him what had gone through his mind as the accident took place. Enjoy each day, each breath and mostly… each and every friend. Each day is a blessing from above so we should value it. And we should be productive in each day.